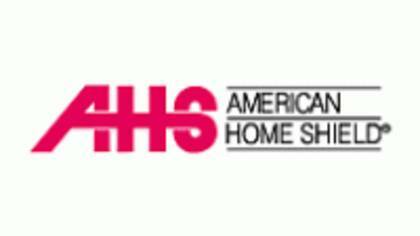 American Home Shield is the largest home warranty provider in the country. American Home Shield is a company committed to and solely focused on providing you an outstanding customer experience. If you are trying to get in touch with a live customer service agent at American Home Shield continue reading. How to Speak to a Live Person: Call 800-776-4663 and you will get an automated voice system. Press 0, you will be placed on hold to wait for the next available customer service agent. The wait time was approximately 1 minute until I spoke to a customer service agent.